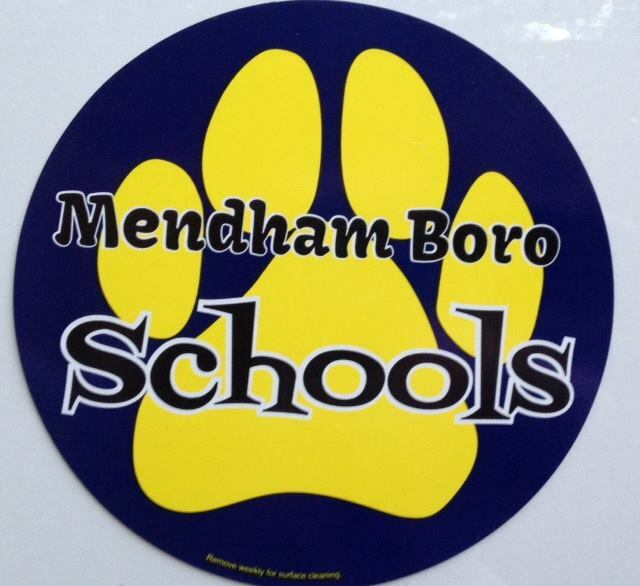 Show your school pride by sporting the Mendham Boro Car Magnet on your vehicle! The magnets will be delivered to your home on the Friday after your purchase date. If you have any questions please contact Tina Chawla chawlatina@gmail.com. Copyright © 2008-2019 Mendham Borough HSA All rights reserved.